Near the westernmost point of Illinois, along the banks of the Mississippi River, lies the beautiful little city of Warsaw. 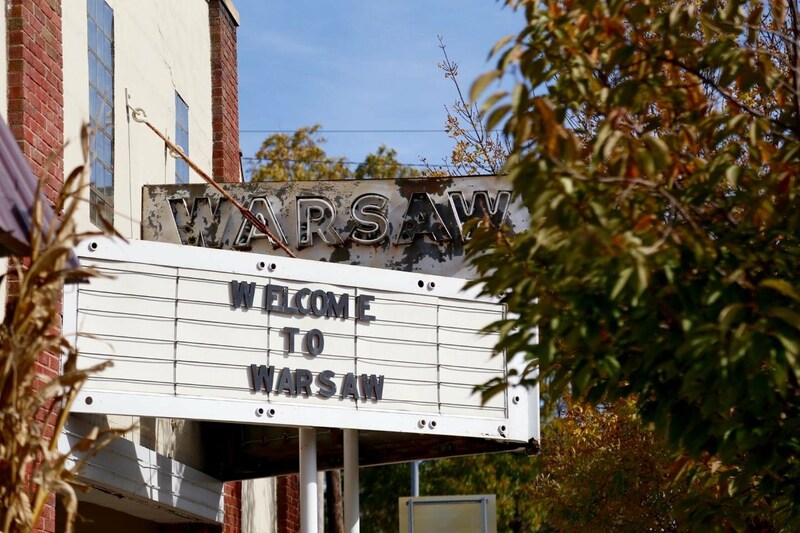 Make Warsaw your next weekend getaway! We are 35 minutes North of Quincy, 50 minutes West of Macomb, and just an hour South of Burlington. Bring the family, make it a date, or celebrate the end to a long work week. Take a hike at Kibbe nature preserve, grab dinner at one of our locally-owned eateries, or sip wine and paint with friends at The Studio in Saenger Halle. Interested in staying for a spell? You can camp along the banks of the Mississippi, spend the night in the historic home of Thomas Sharp, or cuddle up in the cozy Brewery Cottage.